The time was 1959. Walter was a cook at Dawson’s Famous Seafood Restaurant supporting his tubercular wife in an inland sanatorium and their daughter, who lived with her mother’s parents. He was a loner who minded his own business until Corinne came to work as a waitress and he saw a chance to grab a little moment of happiness with her. But Corinne was a lodestone for dangerous men and he was on a collision course with disaster. "A nearly lost masterpiece is discovered . 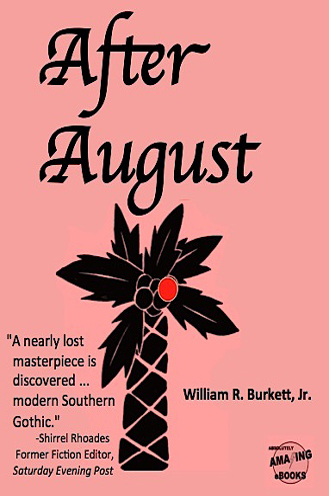 . . modern Southern Gothic," says Shirrel Rhoades, former fiction editor for The Saturday Evening Post.